Printwich is an online concept print store headquartered in a sunny island in Asia - Singapore. We are a team of passionate free spirits who love what we do - making you happy and helping to preserve your memories in its best form - photos! Let your memories come alive - on prints. We will spoil you silly with the many options at Printwich on how you would like your memories preserved! At Printwich, we also constantly source for simple and sophisticated (and sometimes absolutely adorable) display accessories to complement your photos. Simply put - we want to be the happiest print store around! We take pride at what we do. Your photos get only the BEST treatment at our store! Photos are printed using high-end professional graphic printers and superior thick paper. 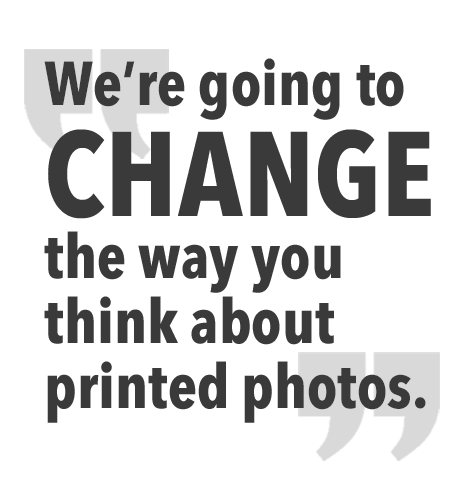 We're going to change the way you think about printed photos. No more flimsy printed photos that fade with time, but Printwich's prints that last a lifetime. Visit Printwich now. Ships Internationally.